Whose Stray is it, Anyway? 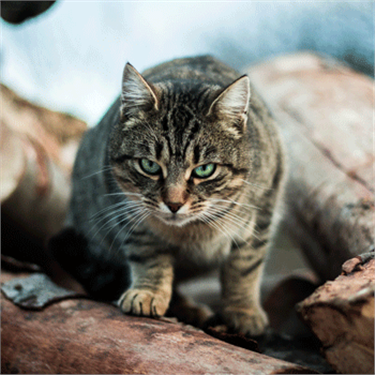 June is National Microchipping Month - do you know what to do if you find a lost cat? Take a look at our Stray or Feral? tool here, and head over to the main Cats Protection website to find out more!